PARSIPPANY — Today Representative Mikie Sherrill (NJ-11) announced her first co-sponsorship of legislation will be H.R. 8, a bipartisan universal background check bill. To be introduced by Congressman Mike Thompson of California, H.R. 8 comes on the 8th anniversary of the shooting of Congresswoman Gabby Giffords of Arizona that left six individuals dead at a constituent event in Tucson, Arizona. H.R. 8 closes a loophole in current law by requiring universal background checks for gun purchases with specific exemptions for family transfers and recreational hunting. 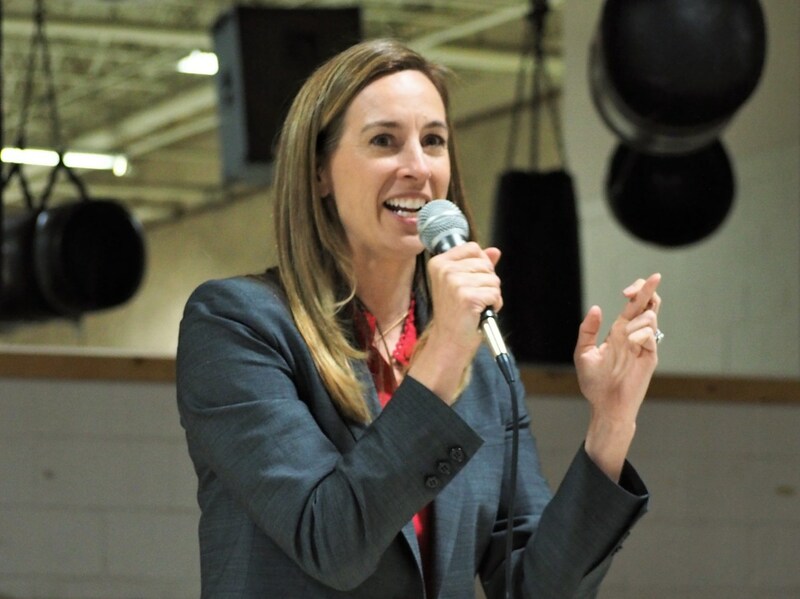 Representative Mikie Sherrill is a member of the Gun Violence Prevention Task Force in the U.S. House of Representatives. With experience with firearms in the U.S. Navy and as a federal prosecutor that worked to keep guns off the streets of New Jersey, Sherrill has been a strong proponent of gun safety legislation.